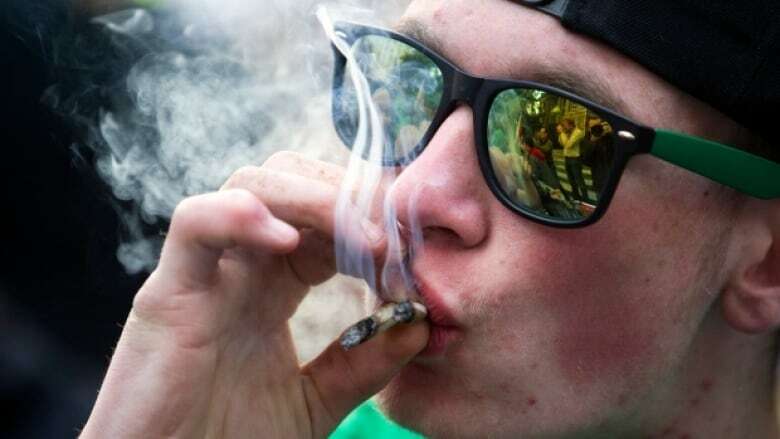 The legal age for cannabis use will be 18, and it will be forbidden for minors to possess cannabis. 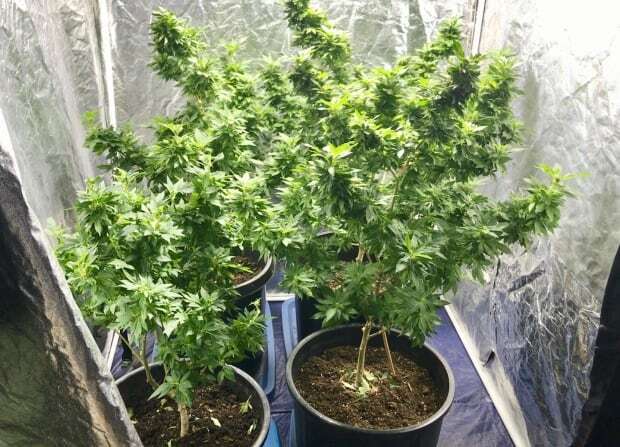 No one will be allowed to grow cannabis for personal or commercial use, and there will be zero tolerance for driving under the influence of marijuana. The Quebec government tabled its long-awaited marijuana legislation on Thursday, laying out details about how the sale and distribution of legal pot is to unfold in the province. 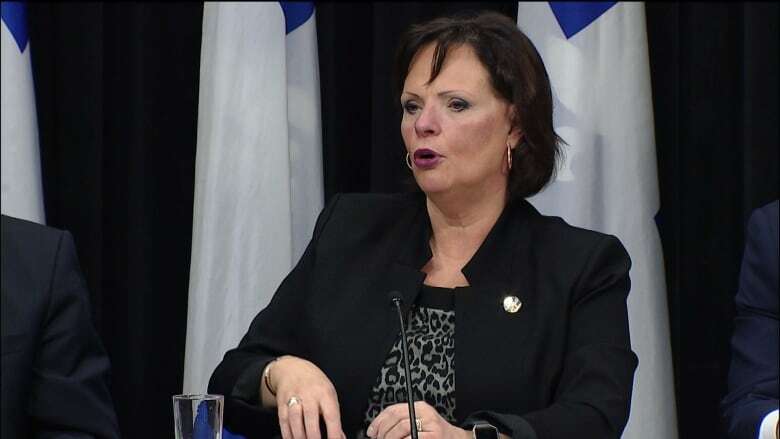 Public Health Minister Lucie Charlebois called the framework an "evolving plan" that requires flexibility since the federal government has set July 1, 2018, as the target date for legalization. "It's not the end, it's the only the beginning," she said. "It's certain that we will have to adapt." It is prohibited for an adult to possess, in a place other than a public place, more than 150 grams of dried cannabis. There will be zero tolerance for drivers — police officers will be able to ask for a saliva sample if they suspect someone is driving while high and will be able to suspend a driver's licence for 90 days if a sample comes back positive. "The message we want to send is: if you consume cannabis, don't drive," said Transport Minister André Fortin. The main goal of the plan is to protect the security and the health of all Quebecers, said Charlebois. Under the plan, only the Société Québécoise du Cannabis (SQC) will be allowed to purchase cannabis from a producer, ensure its transportation and storage, and sell it, with certain exceptions. The SQC will open 15 physical stores around the province where cannabis products will be sold and will also offer online sales. Finance Minister Carlo Leitão said there could be more stores in the future, but was unable to say how many. Customers are not to have access to cannabis inside a store without the assistance of an employee, and the cannabis must only be visible from the inside the store. The price has not been set: experts consulted by the government have suggested a price of $7 to 10 per gram in order to compete with the black market but not make it so cheap that it would encourage more consumption. "We need to have a realistic price and realistic taxes," said Leitão. The proposed measures are aimed at limiting the risks associated with smoking marijuana, said Charlebois. After consulting with experts, the government opted for the strictest regulations it could in light of the recommendations. "Honestly, it would be better if there were no drugs in society, but you know as well as I do that it already exists on the black market," said Charlebois. Coalition Avenir Québec MNA Simon Jolin-Barrette criticized the bill, calling it "permissive and timid." He said his party plans to table an amendment boosting the minimum age to 21. Sylvain Pagé, the Parti Québécois health critic, applauded the creation of the SQC, but said the province needs a more solid and detailed economic plan when it comes to selling legal pot. "Where is the serious business model?" he said. While Quebec's legalization plans are moving ahead, the province is still urging the federal government to give provinces more time — in part, because Ottawa still hasn't said how much cannabis tax revenue it will share with the provinces. Even if it can't persuade Ottawa to push back the deadline, the government says it will be ready. Among the provinces, only Ontario and New Brunswick have tabled legislation. Alberta is expected to do so shortly.